 There are three different profile types in Golf GameBook. Member, special user and business user. Member profile is private profile, members can add each other to friends and after member accepts friend request they will see each others profiles. Special user can be followed by members, special user can also accept members as friends and after this they can see members profile. Special user can be identified from light blue check mark. Business user can be followed and business users can add their contact information to their profile. Business users cannot form friend relationships.